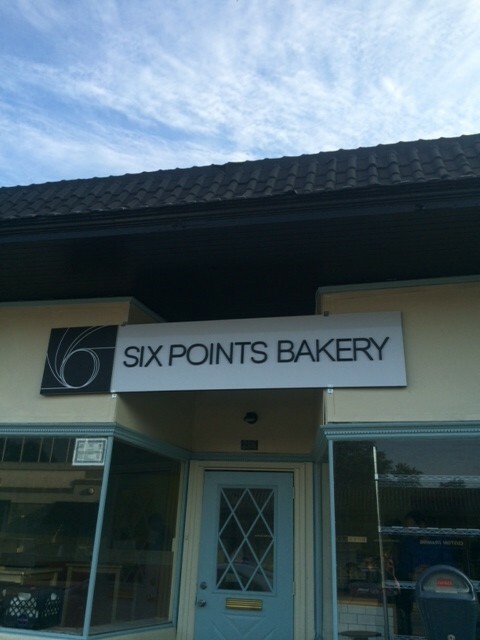 Following the success of Citron & Rose, Six Points Catering Group has opened “Six Points Bakery.” Similar in class to Citron & Rose’s high-end atmosphere and cuisine, Six Points Bakery aims to infuse contemporary flavors into traditional Jewish baked goods. 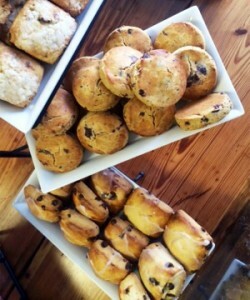 The bakery has a small sit-down eatery space as well. Some mouth watering pastries featured at Six Points Bakery include double chocolate cranberry pistachio cookies, peach bourbon turnovers, fresh bagels, challah, and more. They will be open from 7 am- 7pm Sunday through Thursday, and on Fridays from 7 am until sundown.